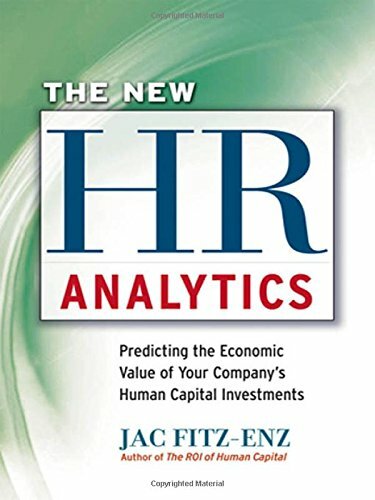 In his landmark book The ROI of Human Capital, Jac Fitz-enz presented a system of powerful metrics for quantifying the contributions of individual employees to a company's bottom line. The New HR Analytics is another such quantum leap, revealing how to predict the value of future human capital investments. Brimming with real-world examples and input from thirty top HR practitioners and thought leaders, this groundbreaking book ushers in a new era in human resources and human capital management.